www.tinypng.com is a free online program which takes your PNG and JPG images and reduces the file size without losing any of the quality. 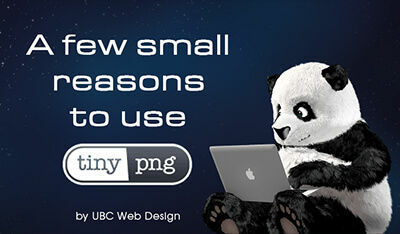 The size of your images could be reduced by as much as 80% after TinyPNG works its magic. For your PNG images, TinyPNG will also keep all of your transparency. Seems too good to be true? It’s not. Check out the 2 images below. The original image, with a file size of 116KB. 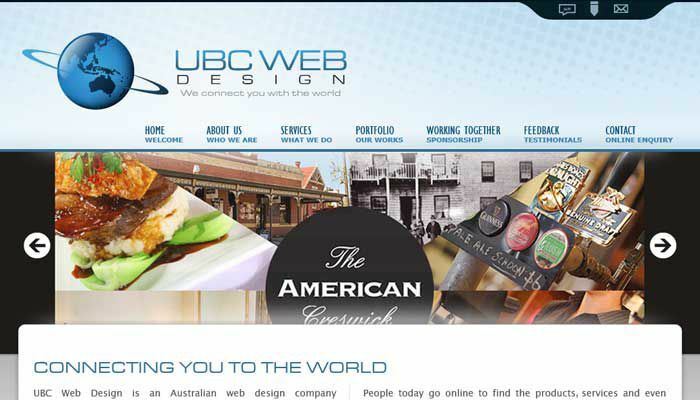 The image again, after it was run through TinyPNG, with a file size of 36KB. As you can see with this example, it works REALLY well and the image was reduced in size by 80% with no noticeable loss to the quality. You can compress up to 20 images at a time and to make things even more convenient, TinyPNG can be linked up to a Dropbox account, so you can access your images from anywhere. Check out Dropbox - Sending files has never been so easy for more details.